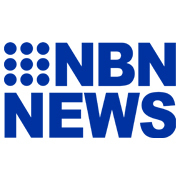 This long weekend, more than 220 of Northern NSW’s most talented 11 and 12-year-old male footballers will compete in the annual Telstra State SAP Championships in Coffs Harbour. 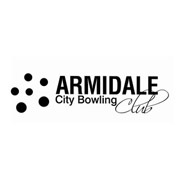 The Telstra SAP State Championships for Boys is contested by 16 teams made up from the seven Member Zones and is the pinnacle event supporting the development of young players through the implementation of Licensed Skill Acquisition Programs (SAP’s). 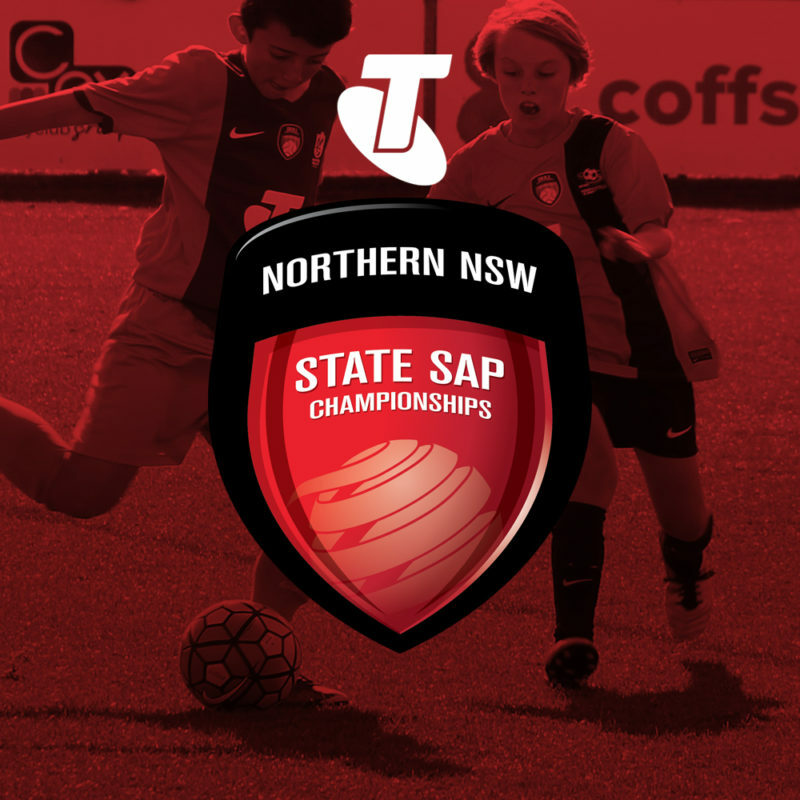 The format of the Telstra SAP State Championships for Boys has been amended to acknowledge the vital contribution of Licensed SAP’s contribute to the development of players within NNSWF’s Talented Player Pathway (TPP). Whilst skill development is clearly the primary focus of the Skill Acquisition Phase of a player’s development, players also have to advance their understanding of the game in order to apply these skills in competitive matches and progress their football career. NNSWF Technical Director Michael Browne is looking forward to the talent that will be showcased across the three-day tournament. “The Telstra SAP State Championships for Boys is always a very popular and keenly contested tournament,” Browne said. 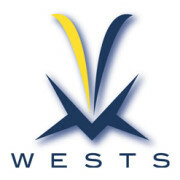 “The participating teams all play against each other over two and a half days and the format enables zones to compare their players against others from different parts of the state. 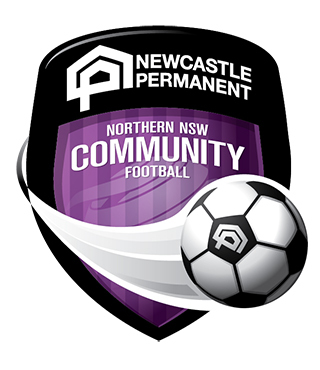 “Players in both age groups have the opportunity to earn themselves a place in the High-Performance camp scheduled for January 2019 and in addition staff from Newcastle Jets will also be present to looking for potential players,” Browne concluded. The first of 56 matches for the three-day competition will commence at 8.30am on Saturday, 9 June 2018 at C.ex Coffs International Stadium. 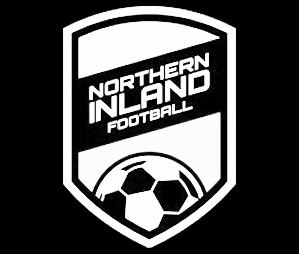 Northern Inland kicks off their campaign for 11 Years at 9:25 am facing Macquarie, while the 12 Years squad will meet NNSWF Select SAP at 10:20 am. Both age groups will play simultaneously on the two fields with the Grand Final for each age group. The presentation ceremony for the Championships will take place at 2 pm, Monday 11 June. The highly anticipated Champion of Champions in October.